Ministering to kids and their families is what we love to do! We are dedicated to teaching and ministering to you and your kids in a safe and fun environment. Kids will hear and learn the Word of God, as well as how to apply it to their lives. 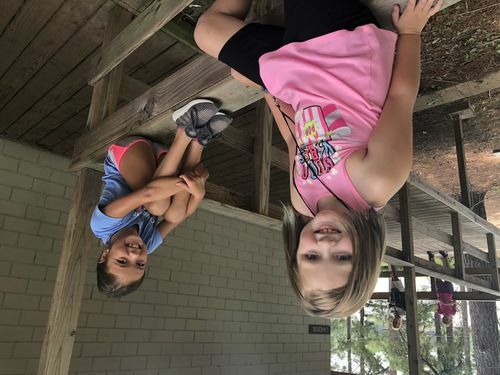 Sunday morning Bible Study, Wednesday night Bible Study, Missions and Music, VBS, Summer Camps as well as other special events provide ways for the children to be a part of a loving and caring community. Sunday mornings are designed to be a fun time of worship, Bible lessons, and friends. Children in 1st - 5th grades are encouraged to attend Sunday School at 9:45 AM and one hour of worship with their parents. 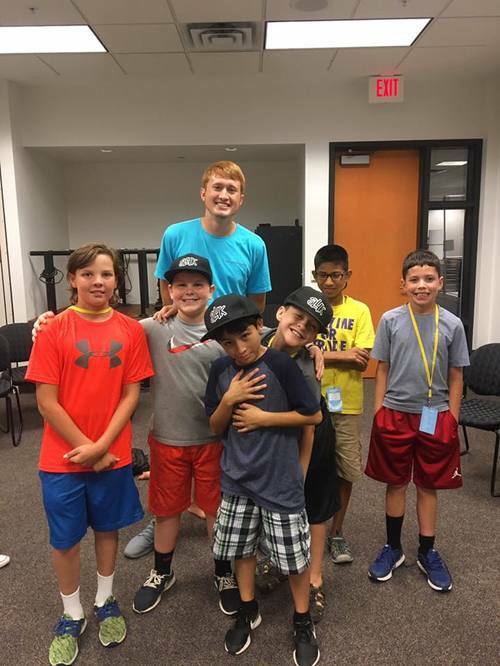 Wednesday nights are a great time of worship, bible study, and missions for children in 1st - 5th grades. We start at 6:00 PM, and we wrap up our activities at 7:30 PM. 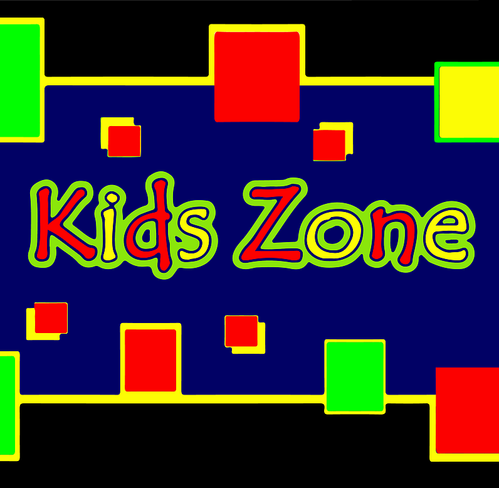 Kids Zone is our area designed specifically for 1st - 3rd graders. Each grade has a newly renovated room. The area also has a large group room for worship and teaching. Security: For the safety and security of children, we have a check-in system. 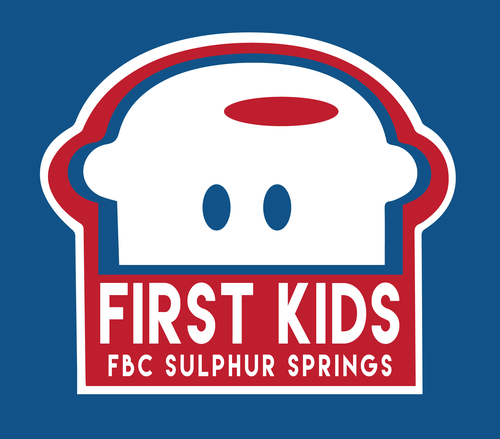 We want your child to have a safe and secure experience at church! 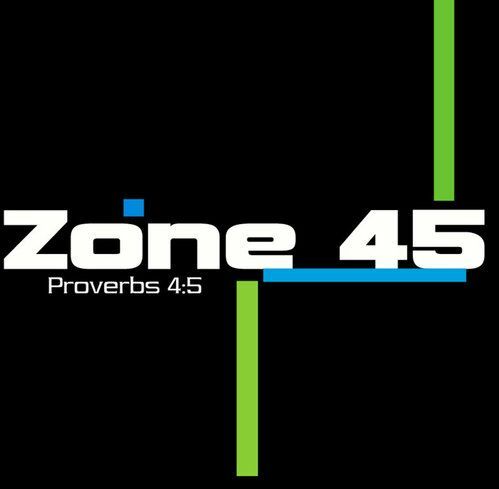 Zone 45 is our area designed for 4th - 5th graders. Zone 45 is a cool and inviting area for your pre-teen. The area also has a large group room for worship and teaching.